Robots Explained is a concept created by FRC #3641, The Flying Toasters. Since the team’s rookie year, The Flying Toasters have been struggling with passing down information from graduating seniors to the incoming students joining our team. At first, we felt that a strong mentoring program would do the job, but found that it is not effective when the incoming number of students is greater than the number of returning veterans. 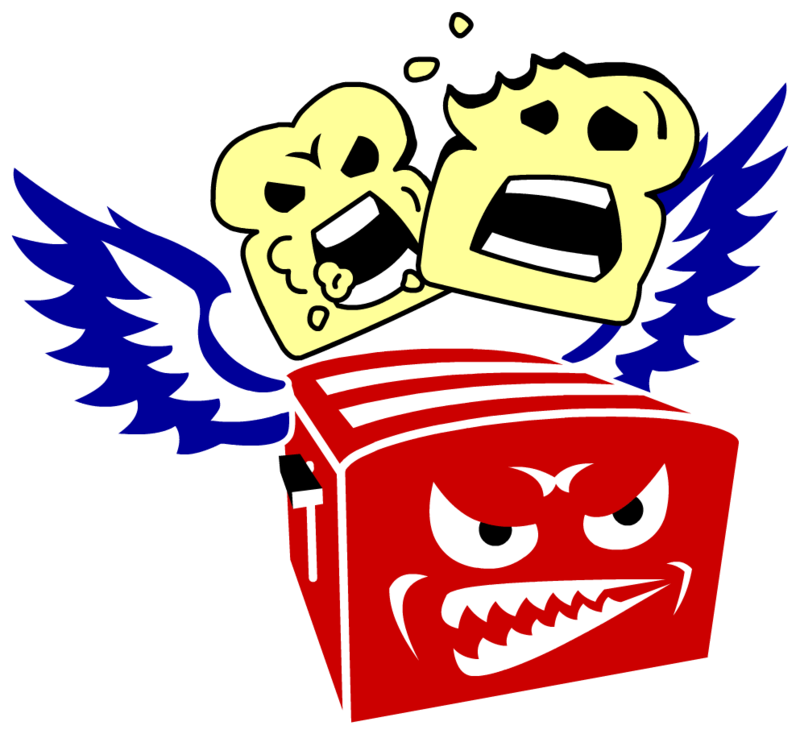 The Flying Toasters decided in the 2018 season to try something completely different; Why not make a series of short videos and a collection of how to guides? The hope was that a student or mentor could go to view the knowledge and then be able to seek help from a veteran to apply what they just learned. From there, Robots Explained was born. By sharing our knowledge, it’s our hope that teams who are in need of training resources will utilize Robots Explained to increase their own abilities. We also look forward to seeing increased sustainability for those who are new to FIRST and trying to figure out the new challenges that face them.